The perfect hors d’oeuvre or after school snack. Prep time: 15 mins ? Total time: 15 mins ? Extra virgin olive oil for brushing?? 1. 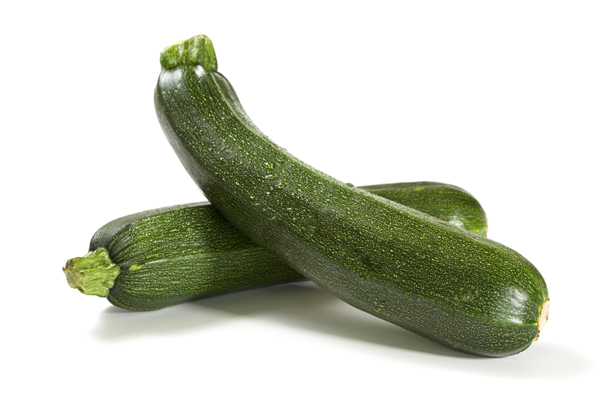 Slice your zucchini so that you have as large, thin sections as possible. 2. Roll slices of zucchini. 3. Top zucchini rolls with one or the other of the following sauces. Mix in a blender or food processor until smooth. Top the bites with a slice of tomato and a fresh basil leaf.